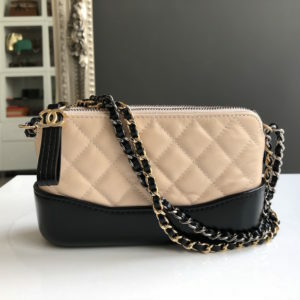 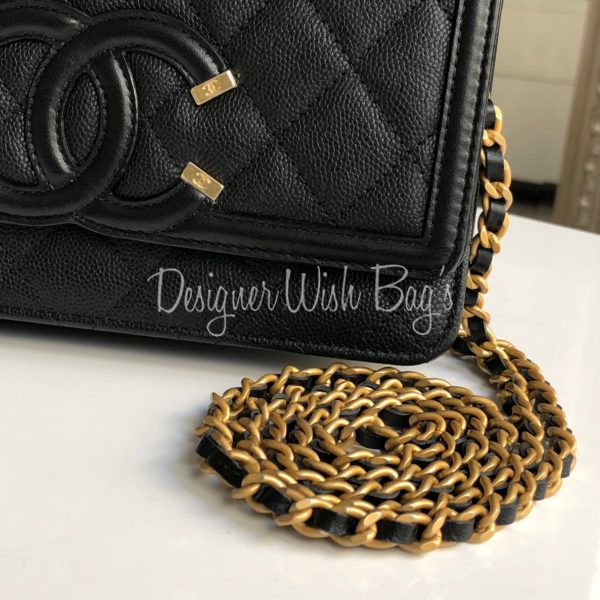 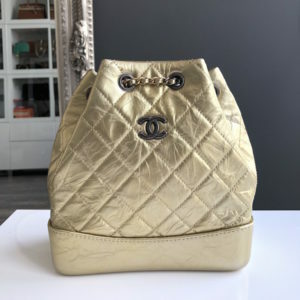 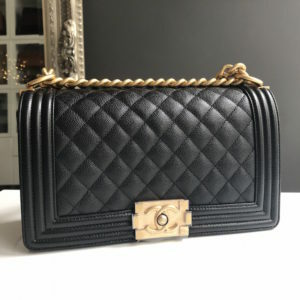 Brand New Chanel WOC Filigree. 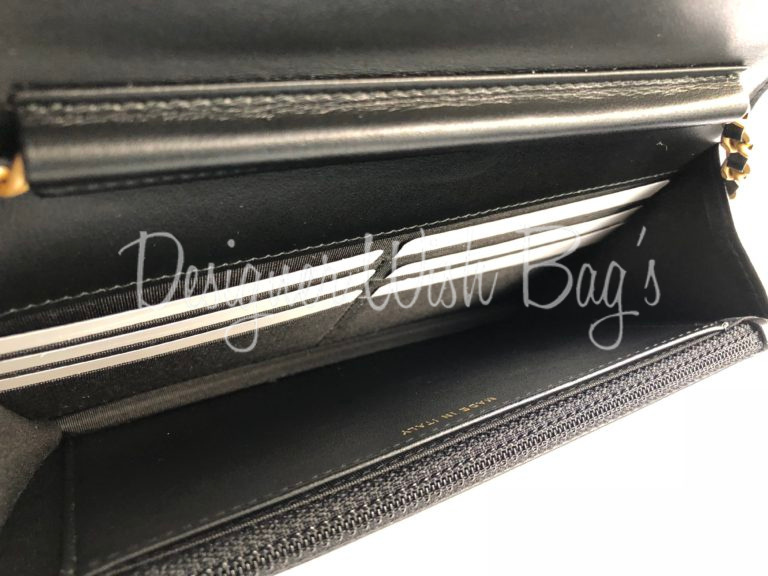 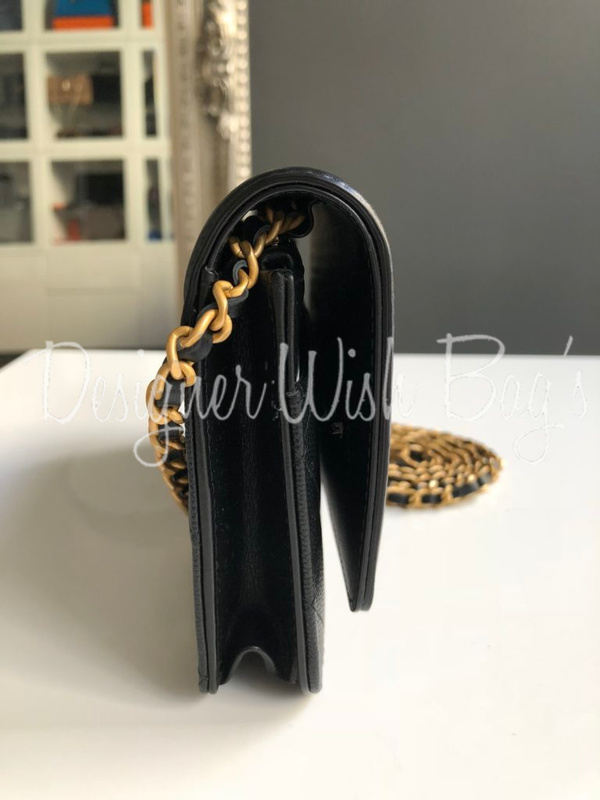 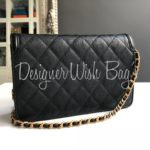 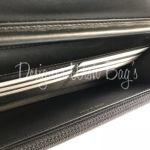 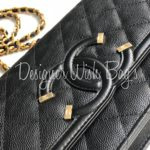 Crafted in black caviar leather with gold hardware. 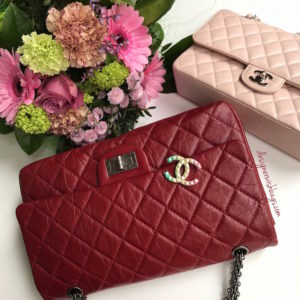 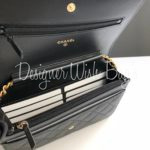 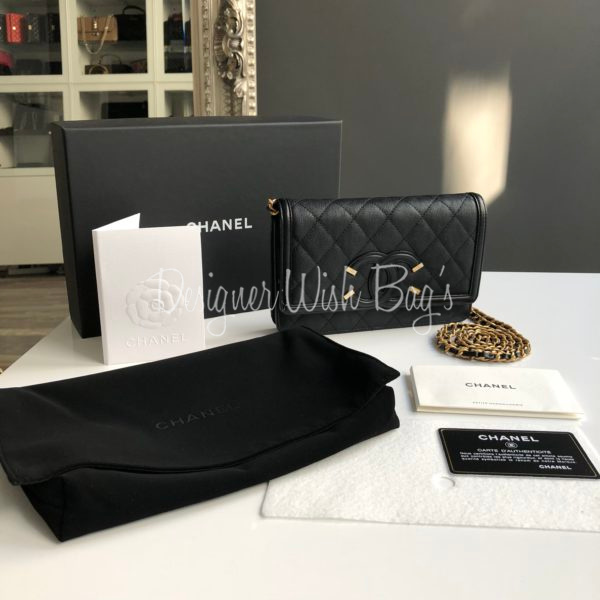 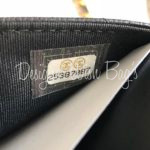 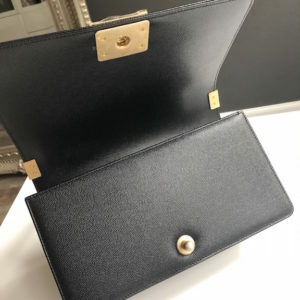 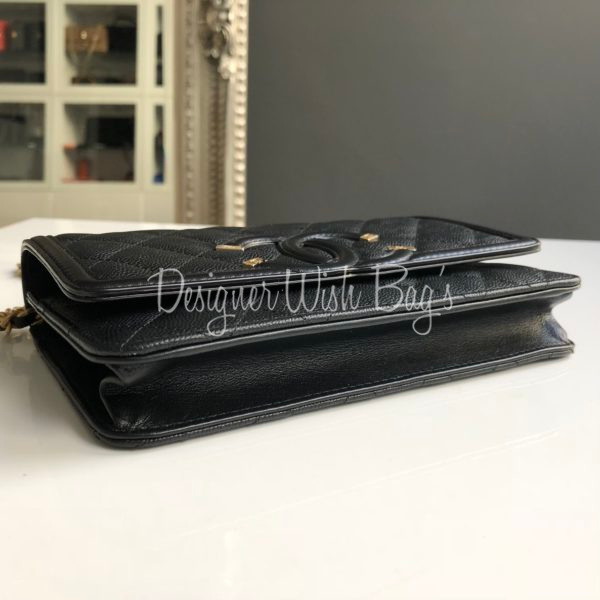 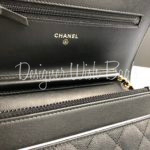 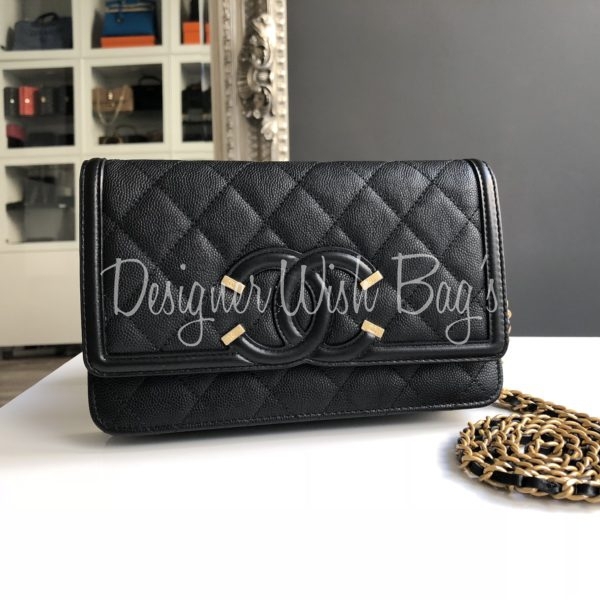 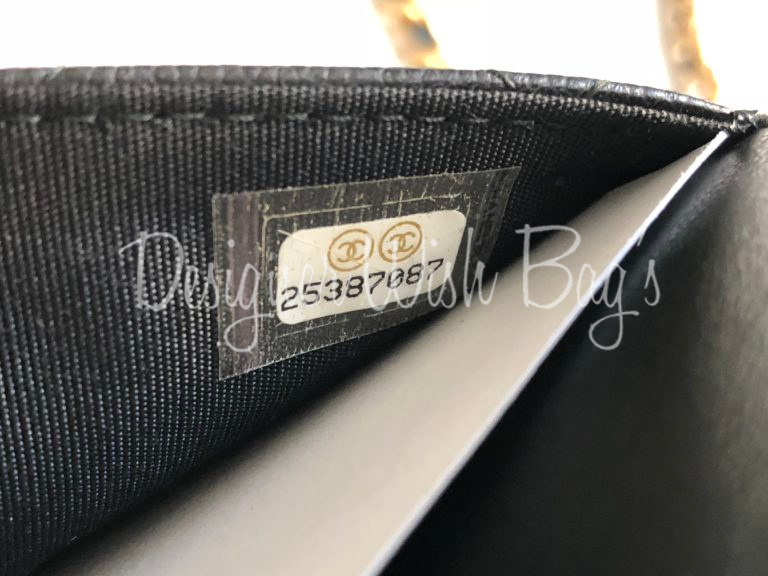 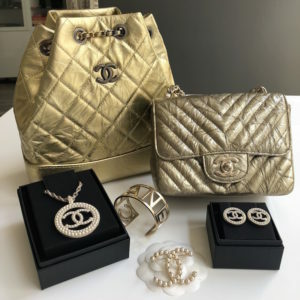 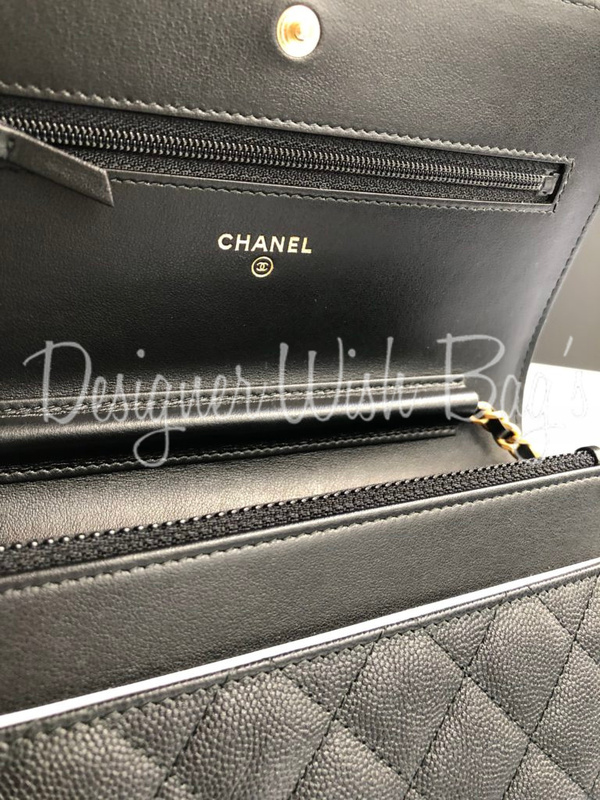 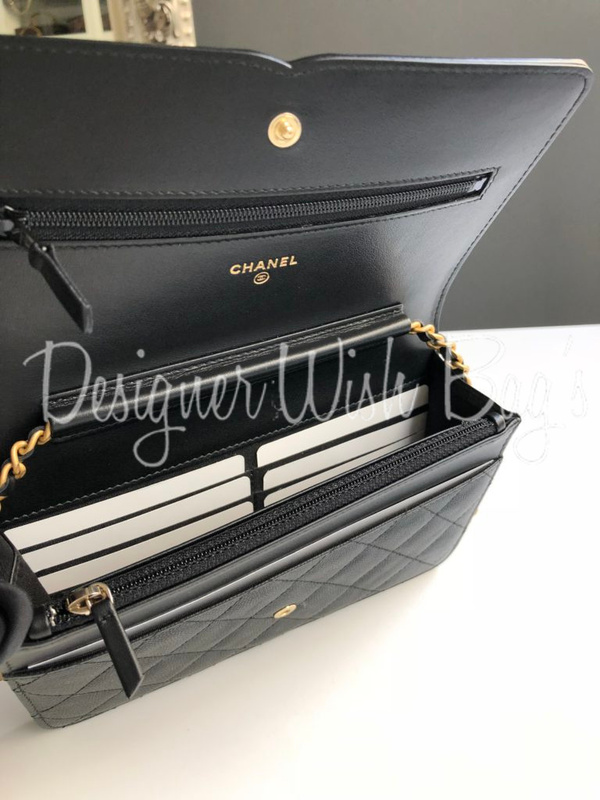 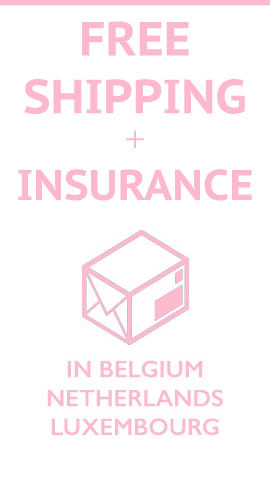 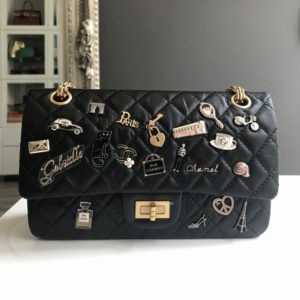 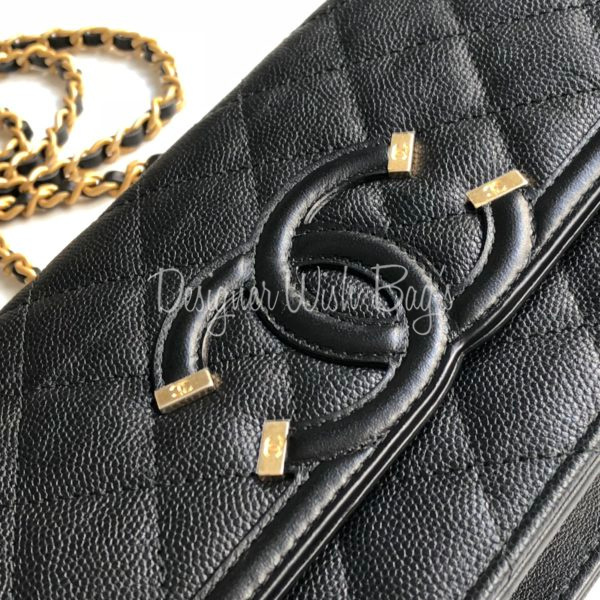 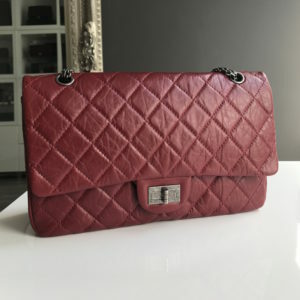 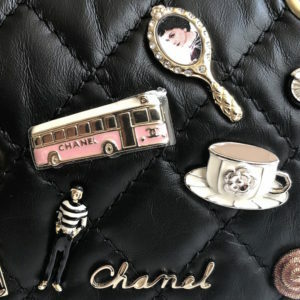 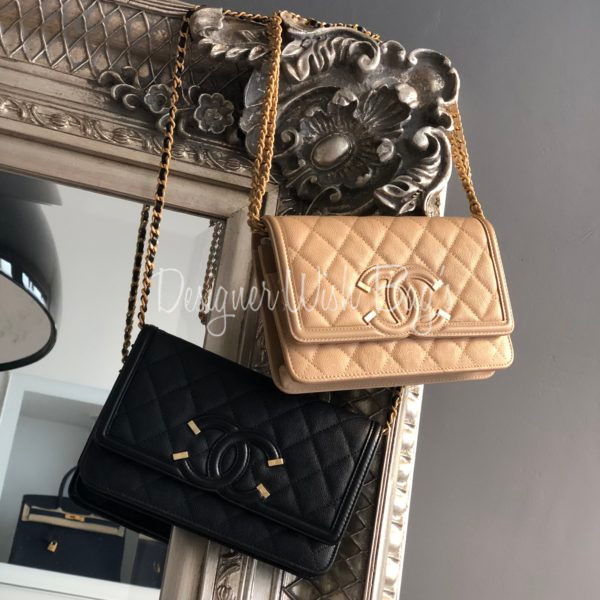 Will be delivered with full Chanel set; Box, dust bag, authenticity card, booklet and original Chanel receipt from 02/18.